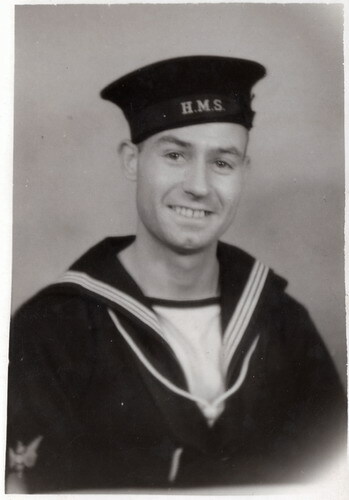 JOHNSON, Ordinary Seaman, HARRY, P/JX 259360. H.M.S. Neptune. Royal Navy. 19th December 1941. Age 27. 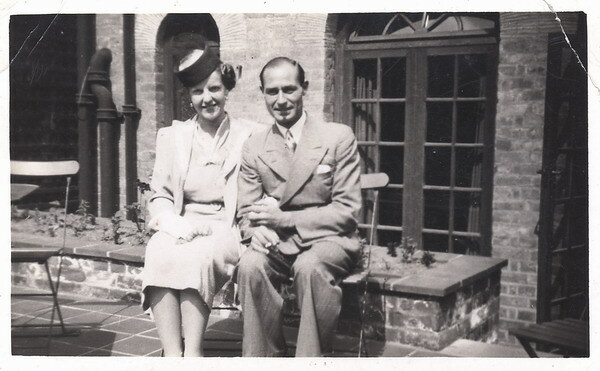 Husband of Sarah Jane Johnson, of Blaenavon, Monmouthshire.